The Silver Spurs Rodeo is turning 75 years old in 2019. 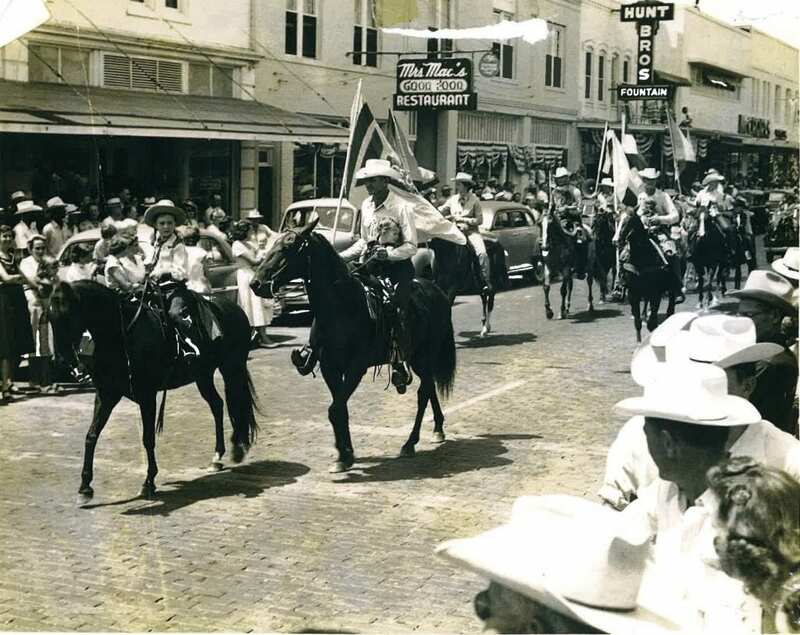 To celebrate decades of rodeo and tradition, the Silver Spurs Riding Club is bringing the Silver Spurs Parade to Downtown St. Cloud! If you’d like to be a part of the parade, please fill out the form below. Please note, there will be an organizational meeting on February 11 at 6 p.m. at the St. Cloud Civic Center – Room 2 (3001 17th St, St Cloud, FL 34769). One representative from each participating organization/business is required to attend.